When you’re looking to obtain an SBA 7(a) loan, your lender will almost always expect to secure the loan if you have sufficient collateral. Therefore, you should be prepared to offer up your assets as collateral when you meet with your SBA lender. If this is a problem, you may be able to get an unsecured loan with few collateral requirements if the amount of your loan is small enough that the lender is willing to shoulder the risk without business collateral. The amount of the loan that can be unsecured tends to vary by lender. What Does the SBA See as Collateral? The owners’ personal assets can also be considered. If you apply for a loan greater than $350,000, and your business assets do not fully secure your loan, your lender must show the SBA that you have personal assets available as collateral requirements for the loan. This can unnerve a lot of potential borrowers, but chatting with your lender can help you navigate any options about putting up personal property as security for your loan. When you apply for an SBA loan, you will be subject to an ABA (All Business Assets) lien, or blanket lien. Essentially, this means everything your business owns is collateral required for your SBA loan. Your primary collateral is usually assets purchased through the SBA loan. If these assets have limited collateral value, other assets will need to be listed for your collateral requirement. 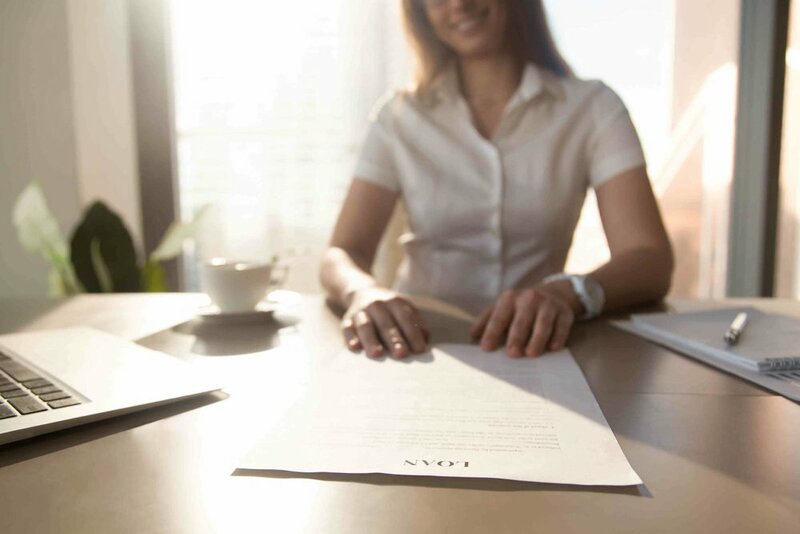 Your SBA lender will have you fill out a document titled “SBA Eligibility Questionnaire for Standard 7(a) Guaranty.” This form helps you list all your collateral so your lender may determine if you have enough eligible collateral requirements for an SBA loan. The questionnaire covers such topics as ineligible businesses, business size standard, affiliations, personal resources, and use of proceeds. Who Is Responsible for the Business Collateral Requirements on the Loan? Anyone who owns 20% or more of the business will have to have their business and personal assets reviewed by the lender for collateral requirements. As a business owner, even if your personal assets aren’t used for collateral, you are still responsible for ensuring payments are made in full and on time to avoid default. If you miss any payments, you will need to work with your lender to adjust your amortization schedule so you can maintain both daily operations and loan obligations. Should you miss a set number of delinquent payments, the lender can request the loan payment in full. Essentially this means that your business will need to liquidate its assets (convert the collateral requirements to cash) to repay the lender as quickly as possible.